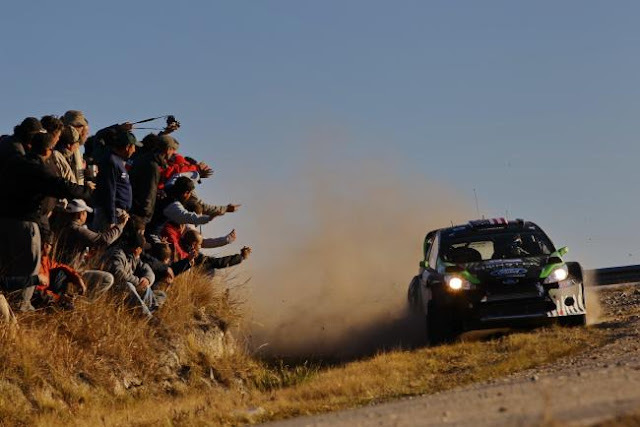 Rally Racing News Leader in the USA | Rally World News Rally World News: BLOCK HITS ARGENTINA FOR THE FIRST TIME, FINISHES AND PULLS OFF HIS BEST STAGE PLACEMENT TO DATE. BLOCK HITS ARGENTINA FOR THE FIRST TIME, FINISHES AND PULLS OFF HIS BEST STAGE PLACEMENT TO DATE. 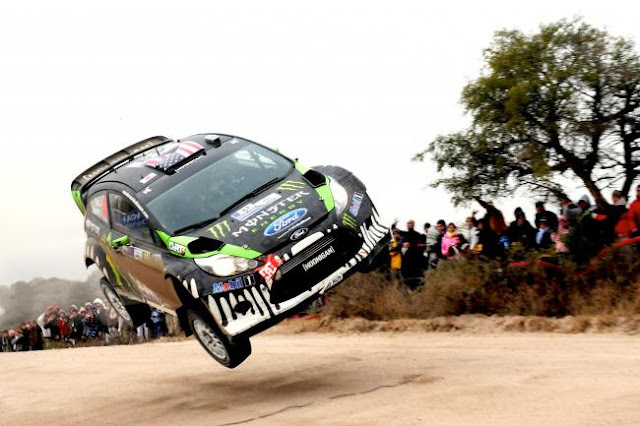 May 30, 2011, Cordoba, Argentina – Monster World Rally Team driver Ken Block and co-driver Alex Gelsomino headed to South America for their first visit to WRC Argentina and came away with their best-ever WRC stage finish this past weekend. Over the course of the rally, Block and Gelsomino attacked the notoriously difficult stage roads of the Argentinean country side at a promising pace, showing consistent top 10 stage finishes, until a broken driveshaft stunted their effort. Still the two pressed on, and upped the pace, eventually laying down speed on WRC Argentina’s SS17 that placed them 5th fastest, the team’s best-ever stage finish in a WRC rally. Following a win in the heads up format of Thursday’s opening SuperSpecial SS1, Block and Gelsomino headed out on Friday in good shape and with the intention to run a conservative, steady pace. Block’s overall goal for the rally was simply to keep it clean, have fun and cross the finish line. By the end of Leg 1 on Friday, that goal was being realized as Block found himself sitting in 9th place overnight. Saturday however, would be less kind. After Friday’s reserved pace, Block decided to step things up as he gained back his in-car confidence following an eight-week hiatus from racing. Unfortunately, on the second stage of the day, SS9, Block suffered a broken driveshaft, which eventually forced a retirement on SS11. However, Sunday morning brought a fresh chance to restart for Block under SuperRally rules. Unfortunately, on the first stage of the day, a slight off, which caused a tire puncture, cost the two 16 minutes. Despite this though, Block went on to lay down his best WRC stage finish to date on the next stage, placing 5th, while being about 3 seconds off of stage winner, and fellow Ford teammate, Jari-Matti Latvala. The next WRC stop for MWRT will be ADAC Rally Deutschland, August 18-21. 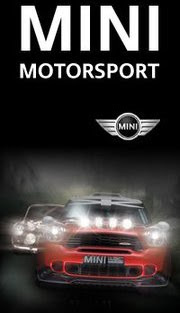 Until then, follow the team at monsterworldrallyteam.com, facebook.com/KenBlockRacing and facebook.com/MonsterWorldRallyTeam.